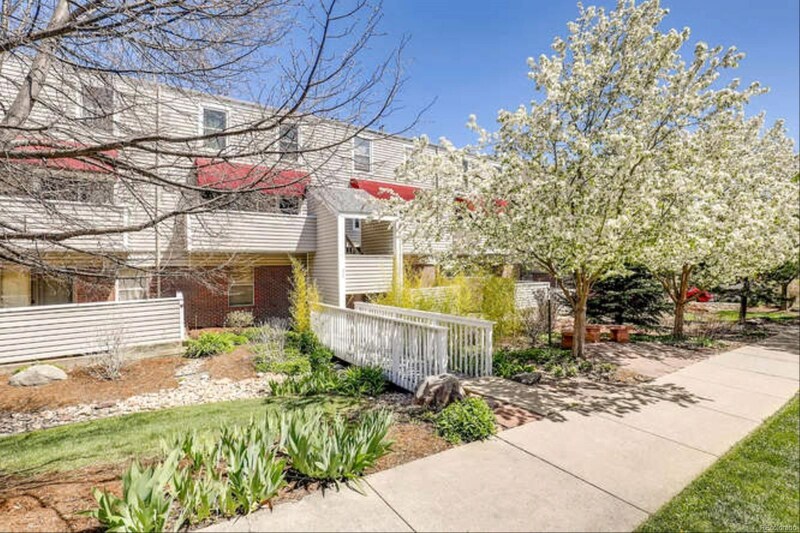 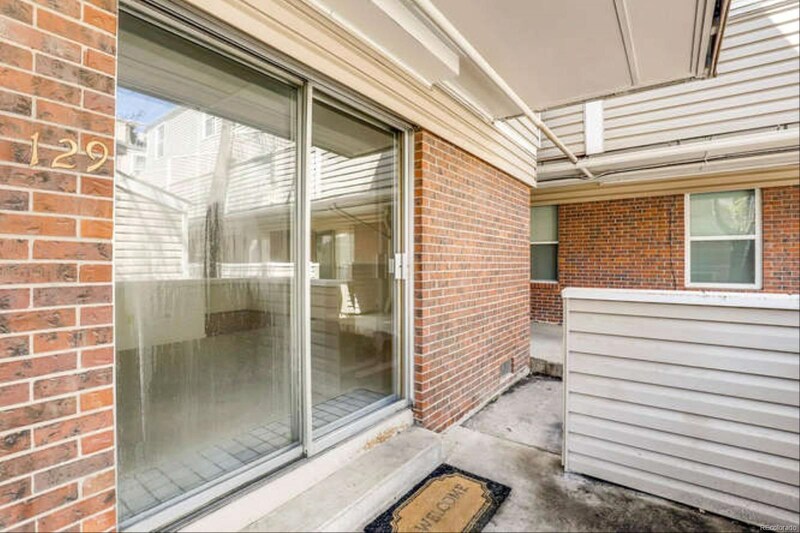 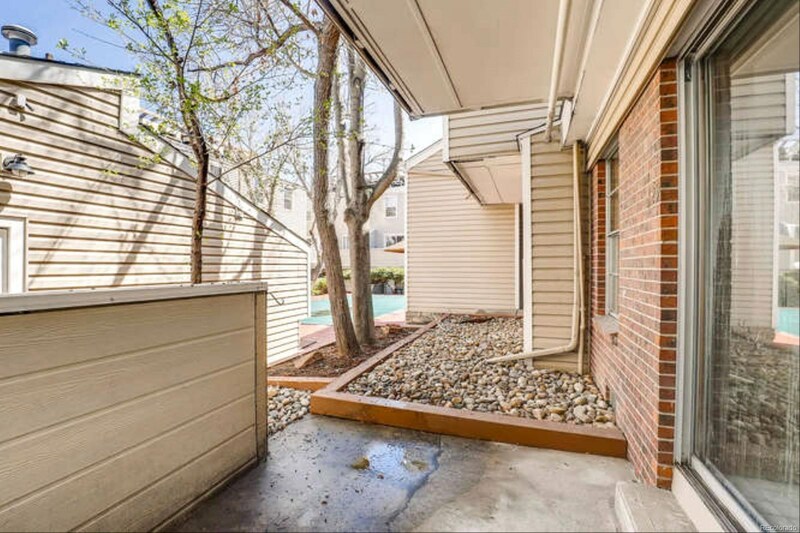 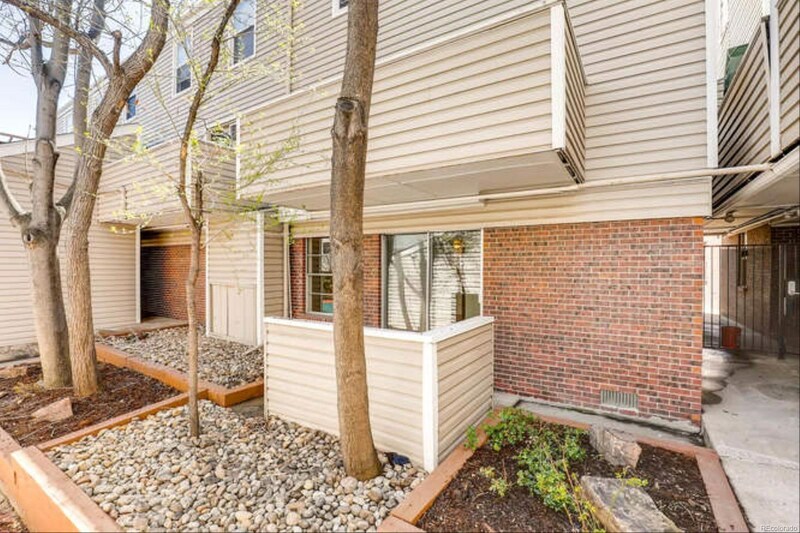 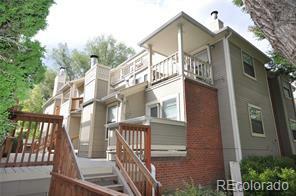 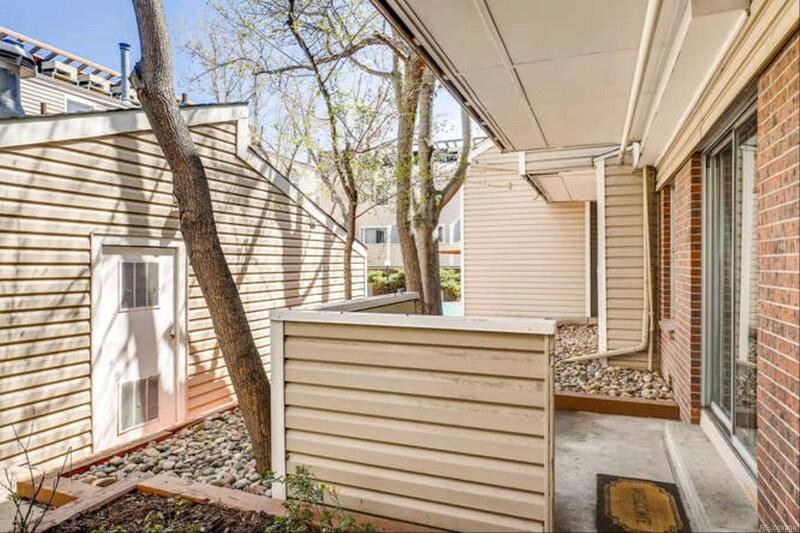 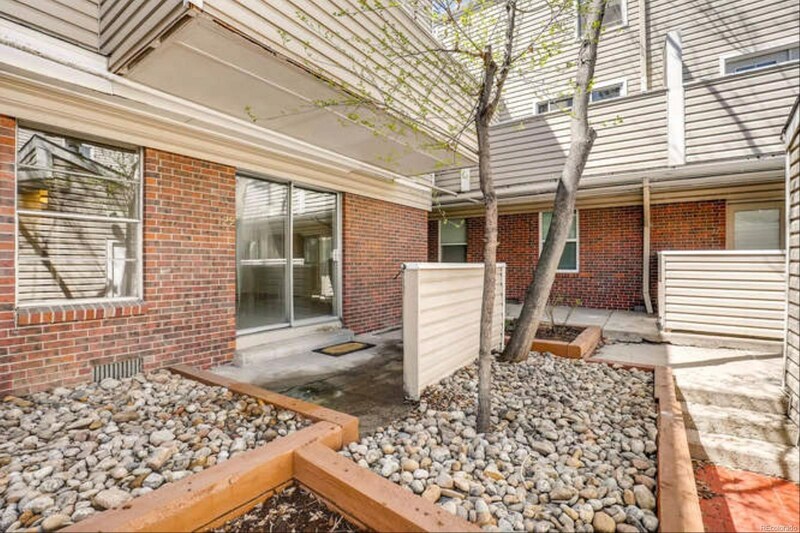 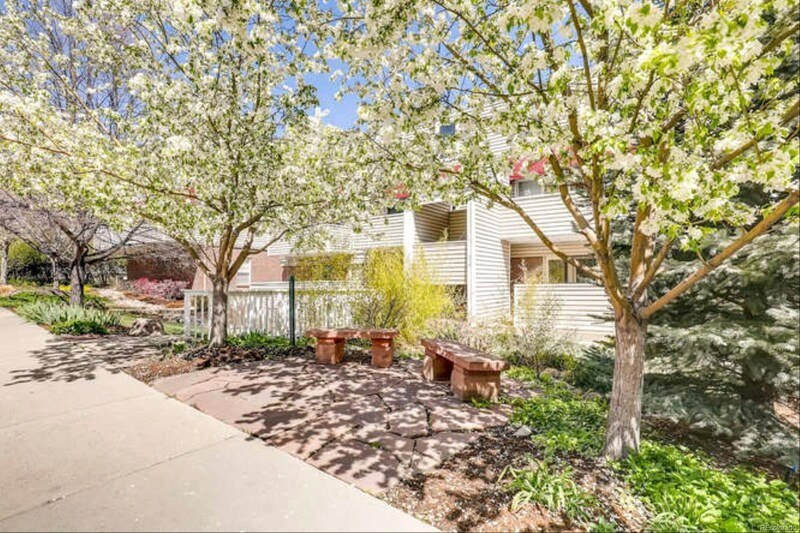 Come see this charming Boulder County condo, just a short distance to Pearl Street Mall! 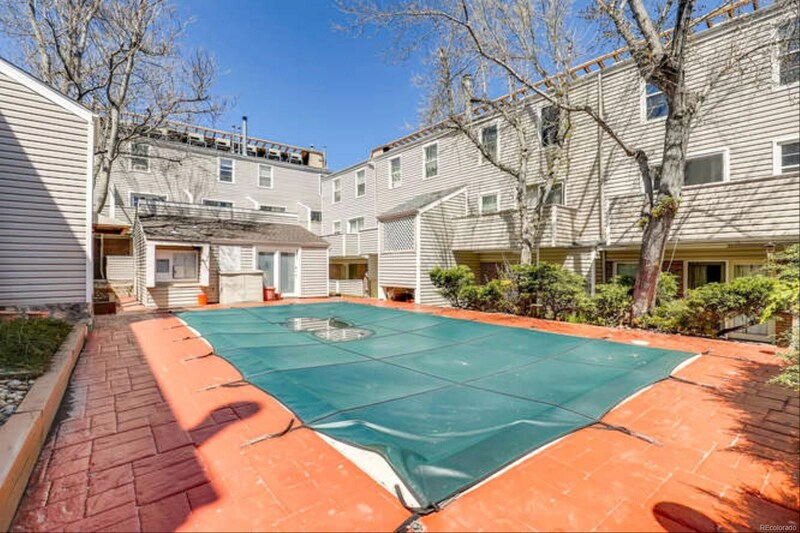 This property sits within a quaint complex with pool views and graceful landscaping. 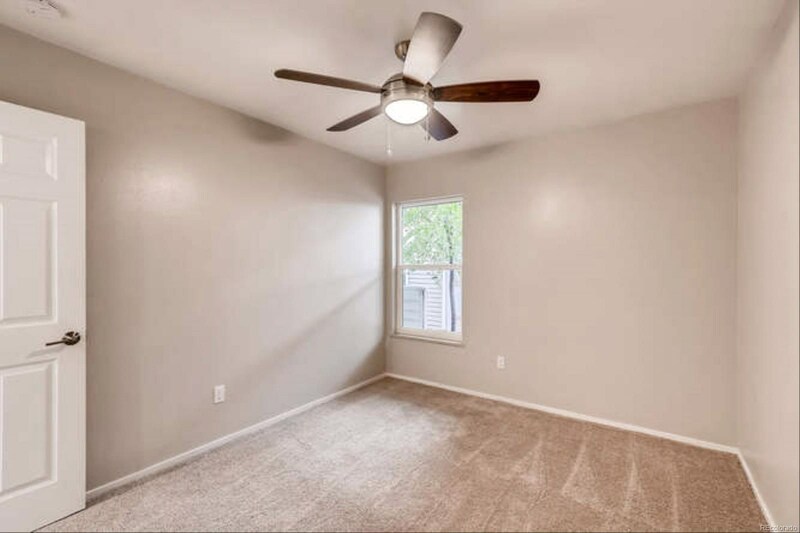 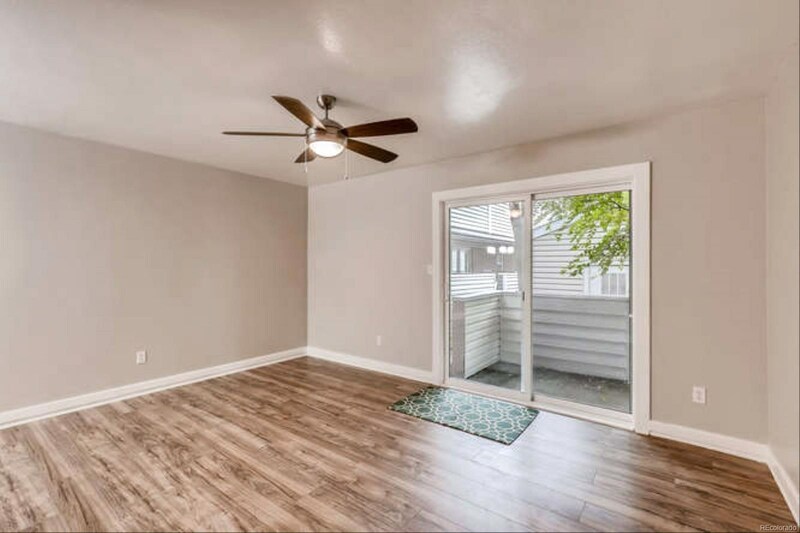 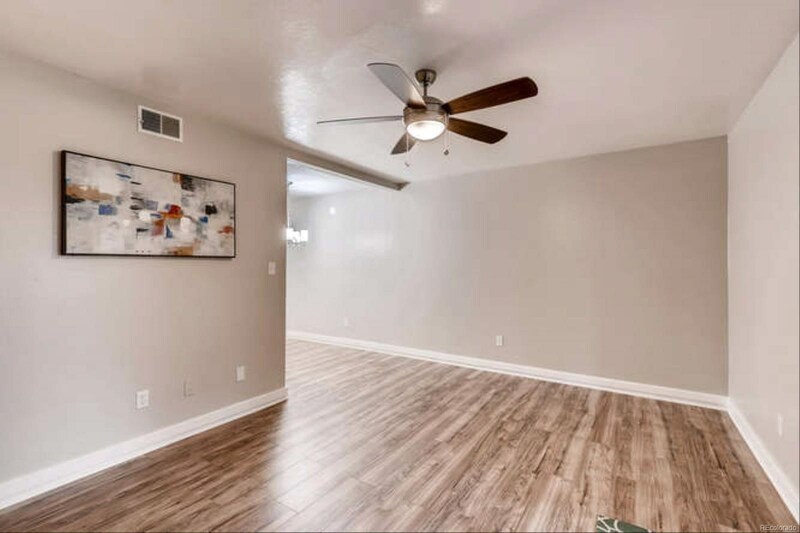 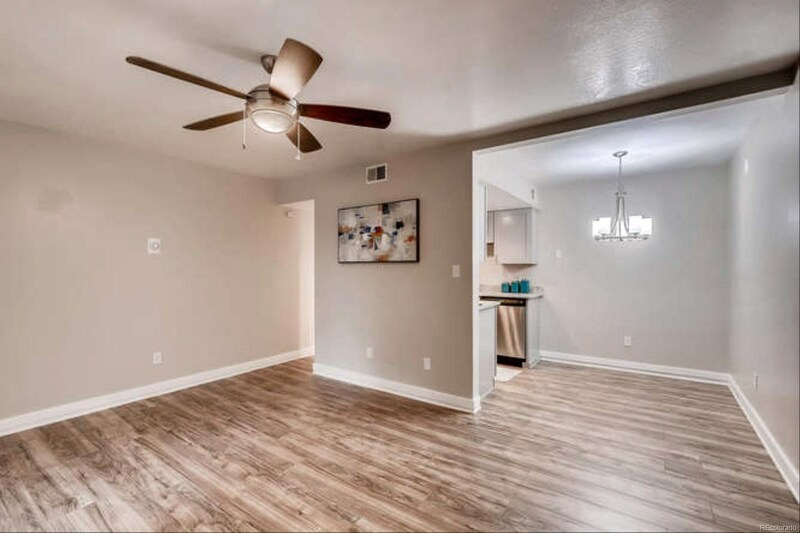 This unit features new flooring and fresh paint throughout! 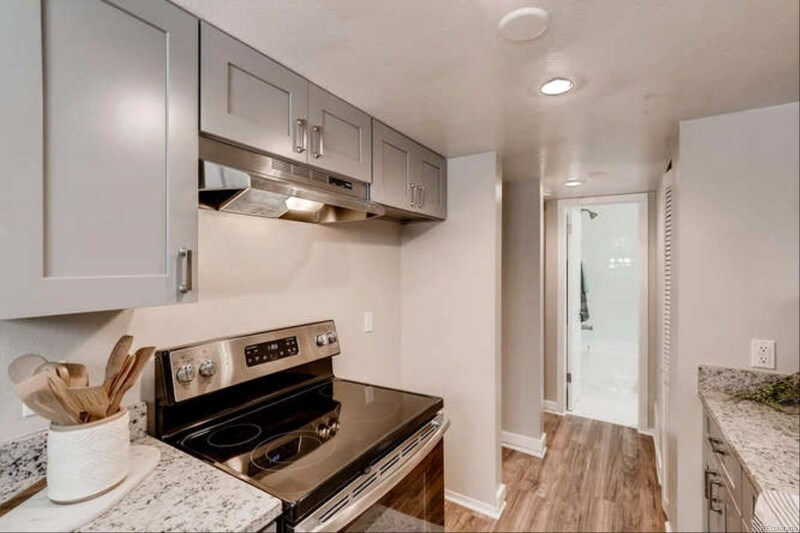 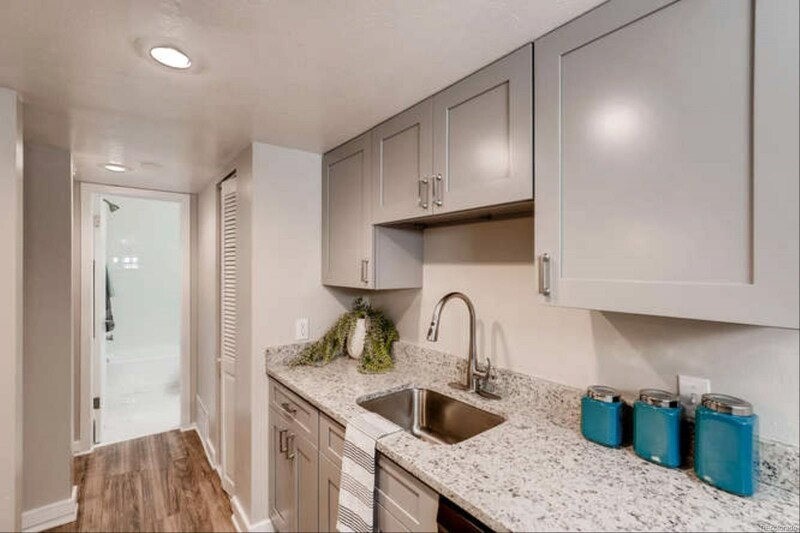 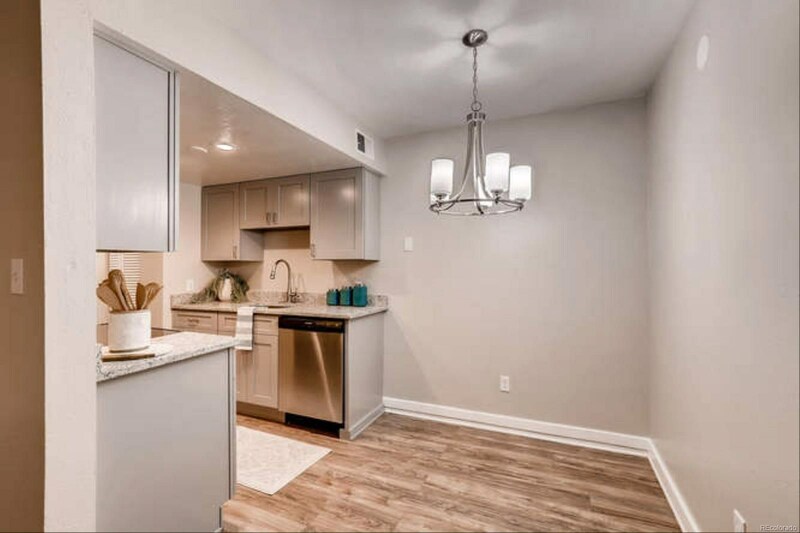 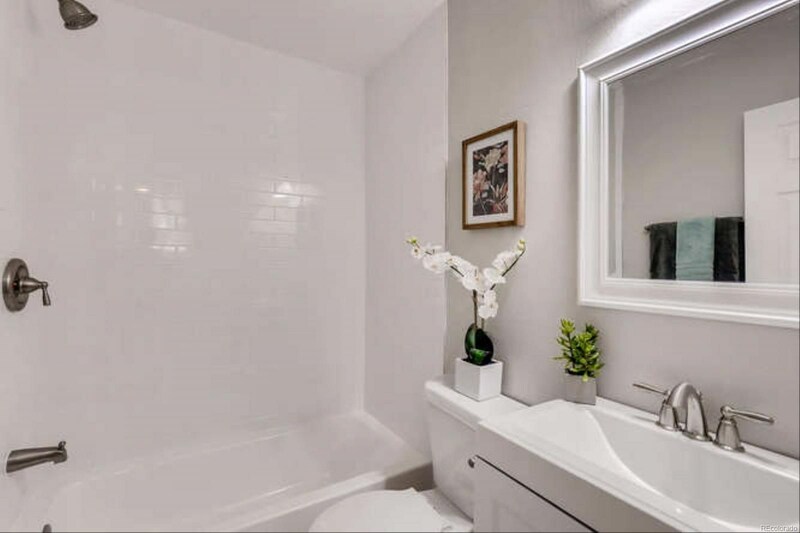 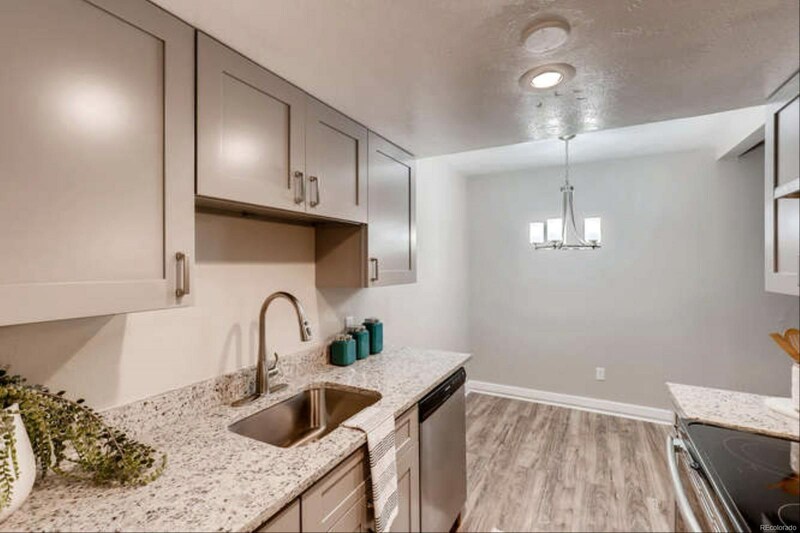 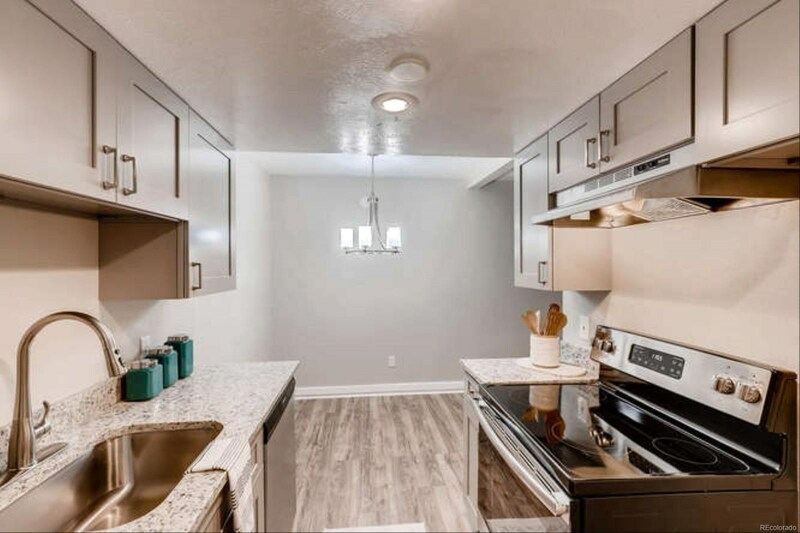 The kitchen showcases chic cabinets, stunning granite, and stainless steel appliances, not to mention the updated bathroom featuring new tile, vanity, and fixtures! 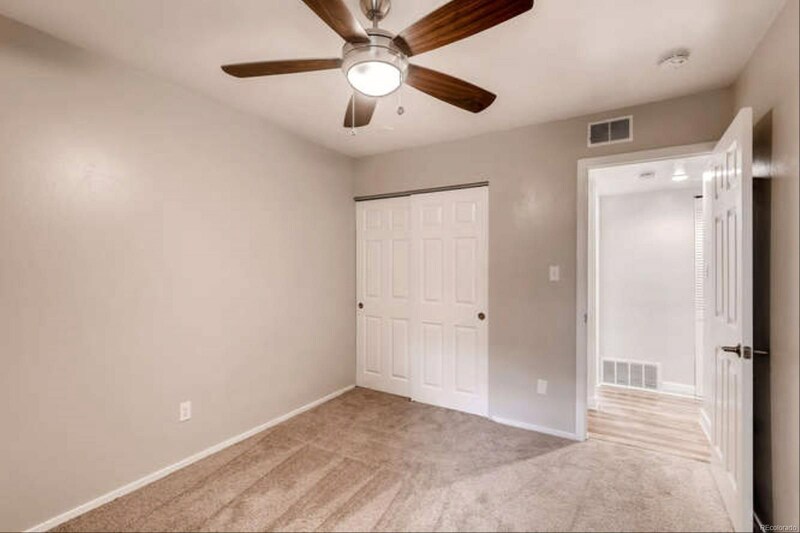 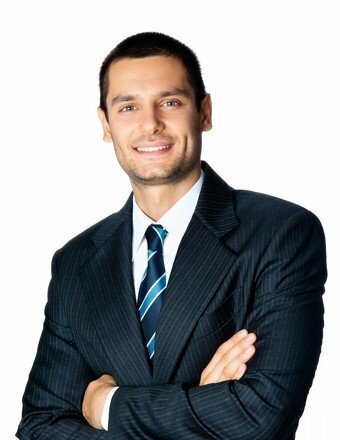 On-site laundry facilities and a brand new furnace and Nest! 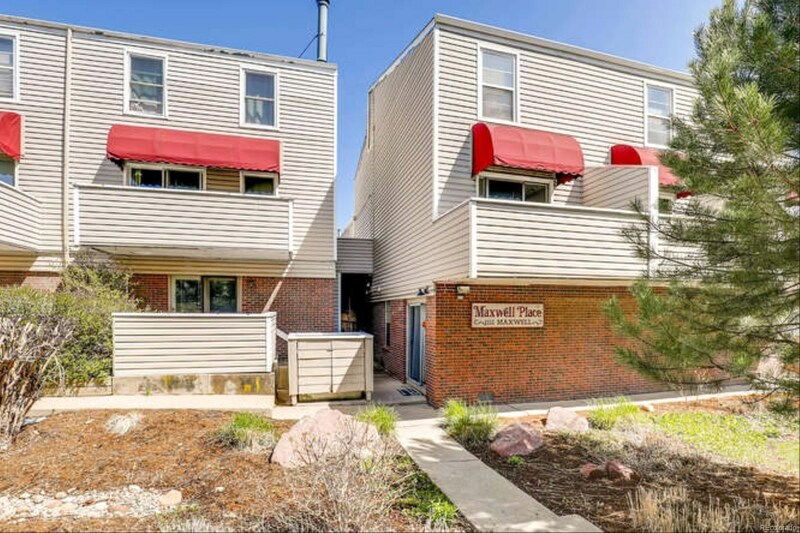 Centrally located and a short distance to grocery stores, schools, restaurants, parks and entertainment!